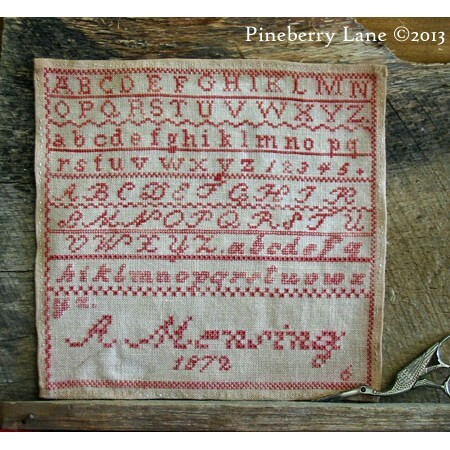 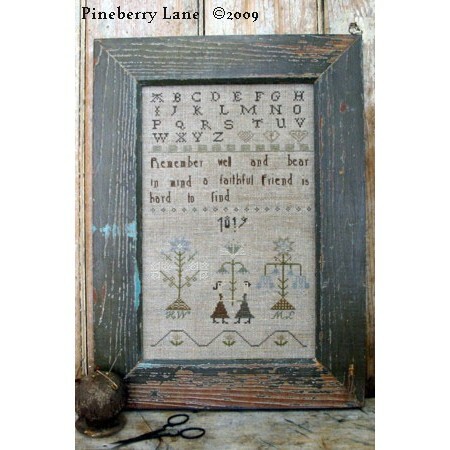 “Remember well and bear in mind, a faithful friend is hard to find.” A lovely tribute t..
A sweet, little redwork sampler that combines cross, Algerian eyelet, and four sided stitches in a m..
A humble bit of redwork that can be framed or fashioned into a pinkeep. 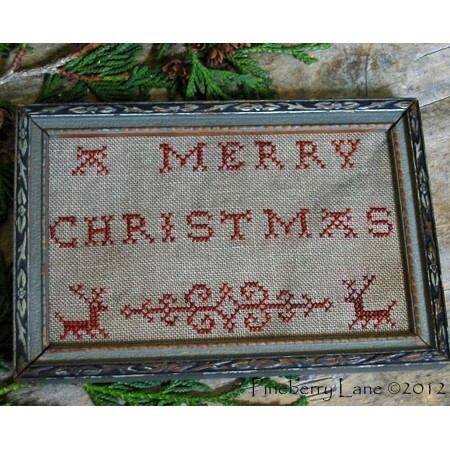 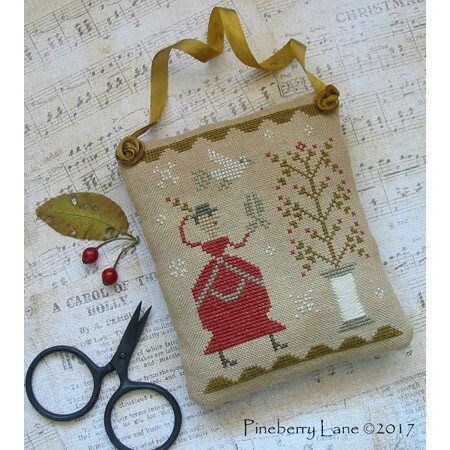 The heartfelt sentimen..
A delightful Christmas design that would make a perfect gift for the needleworker! 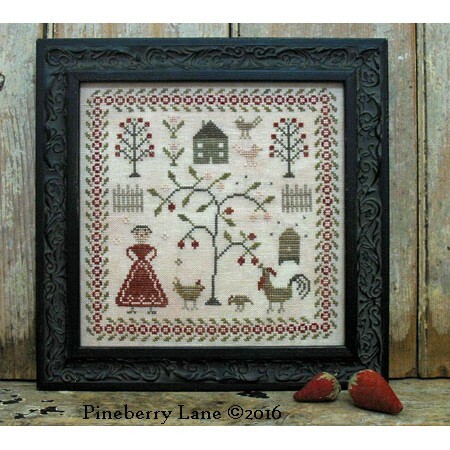 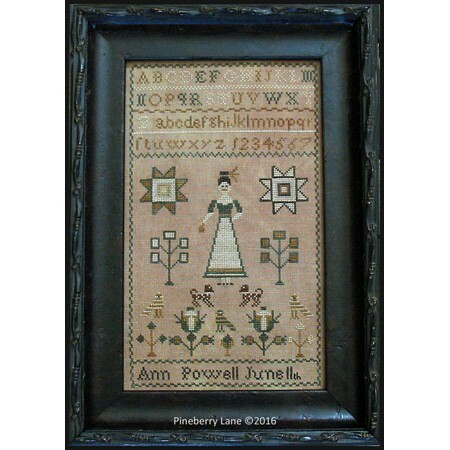 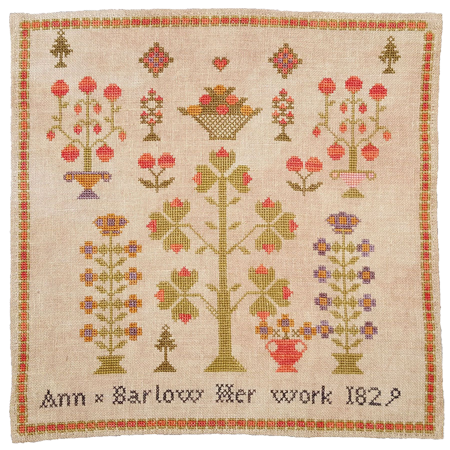 Stitched on..
Alice Merryfield was inspired by memories of my grandmother's house and garden. 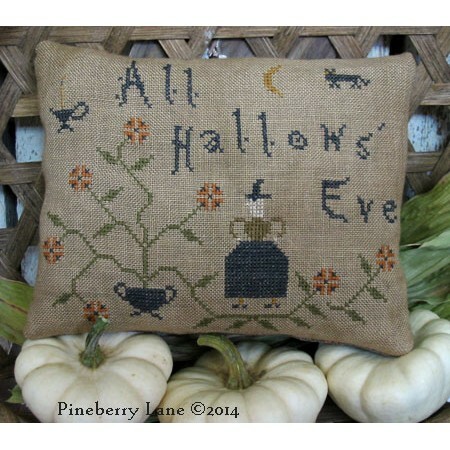 Her garden, su..
A sweet, little witch stands next to her urn of autumn marigolds and contemplates the sliver of moon..
~~ An Antique Reproduction ~~ Who can resist the bright and cheerful colors in Ann Barlow’s s..
~~ An Antique Reproduction ~~ Worked entirely in cross stitch, Ann Powell’s sampler is wonder..